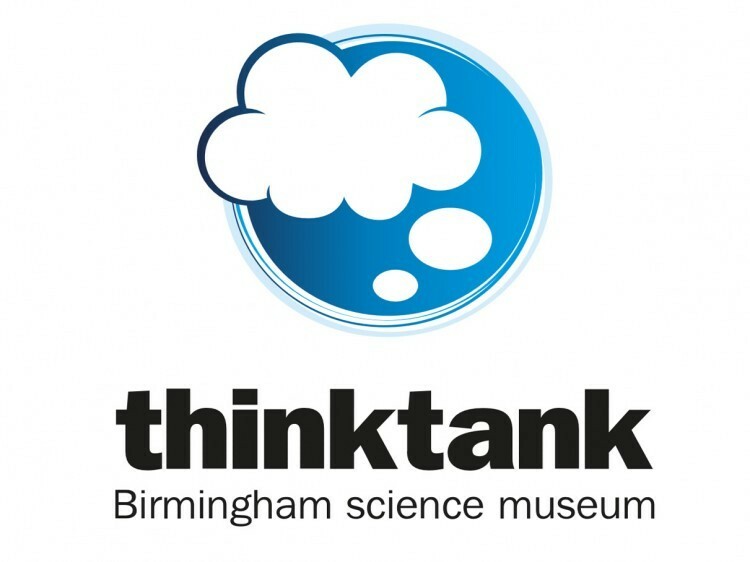 Thinktank, Birmingham Science Museum is part of a larger organisation, Birmingham Museums Trust. Thinktank offers an extraordinary, fun-packed day out for all the family. From steam engines to intestines, this exciting museum has over 200 interactive displays on science and technology from the past, present and future. New in 2012 is a outdoor Science Garden featuring a square wheel wagon and a propeller powered roundabout, where visitors can get bodies-on and become part of the experiments. There is also a state-of-the-art Planetarium, where you can tour the night sky and fly through the galaxy without stepping a foot outside! With an ever changing programme of demonstrations, workshops and events there is always something new to discover.